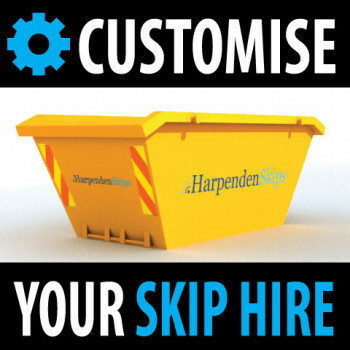 To get the best skip hire price for your Skip Hire, use any of our contact numbers below. 01582 765998 is FREE TO CALL from a Mobile & Landline (as long as you have an inclusive minute plan) alternatively use one of our geographic numbers to speak direct with one of our Skip Hire Support Agents, we look forward to working with you. We are pleased to announce the launch of our new website! Be sure to check back often for special offers and industry news that we’ll be posting on our blog. We’re also now on Twitter and Facebook so please follow us and we’ll follow you right back! Irradion House, Southdown Industrial Estate, Southdown Road, Harpenden, Hertfordshire, AL5 1PW.